A first look at the cult filmmaker's controversial new actioner. 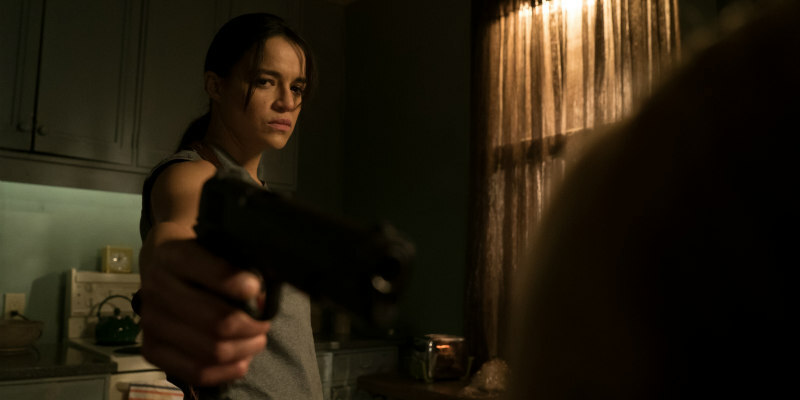 Originally titled (Re)Assignment, genre cinema legend Walter Hill's latest sees Michelle Rodriguez play an assassin who seeks revenge against the surgeon (Sigourney Weaver) who reassigned his gender. The film drew criticism from some following festival screenings last year, causing Hill to clarify in an interview with Rolling Stone, "I wouldn't make a movie that hurt transgender people. But look, I understand the concern. Is it lurid? Yes. Is it lowbrow? Well, maybe. Is it offensive? No. I'm just trying to honour the B movies that we grew up with." Release details have yet to be announced. Following an ace assassin who is double crossed by gangsters and falls into the hands of rogue surgeon known as The Doctor who turns him into a woman. The hitman now a hitwoman sets out for revenge, aided by a nurse named Johnnie who also has secrets.